St. Louis Community College student visited the Egyptian archaeological site of Giza on 4 March 2001. We visited the Great Pyramid of Khufu (called Cheops by the Greeks) and the Boat Museum associated with the Pyramid. The digital images used in this webpage were taken by Professors Ying Zuo (Art Dept. SLCC), Michael Fuller (Anthropology Dept. SLCC) and Neathery Fuller (Anthropology Dept. SLCC). View of Giza out of the airplane window and through smog. 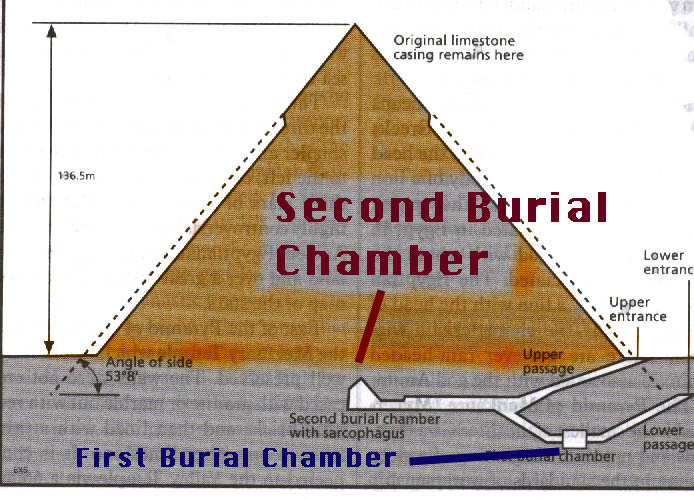 Left is pyramid of Khafre and right pyramid if Khufu. 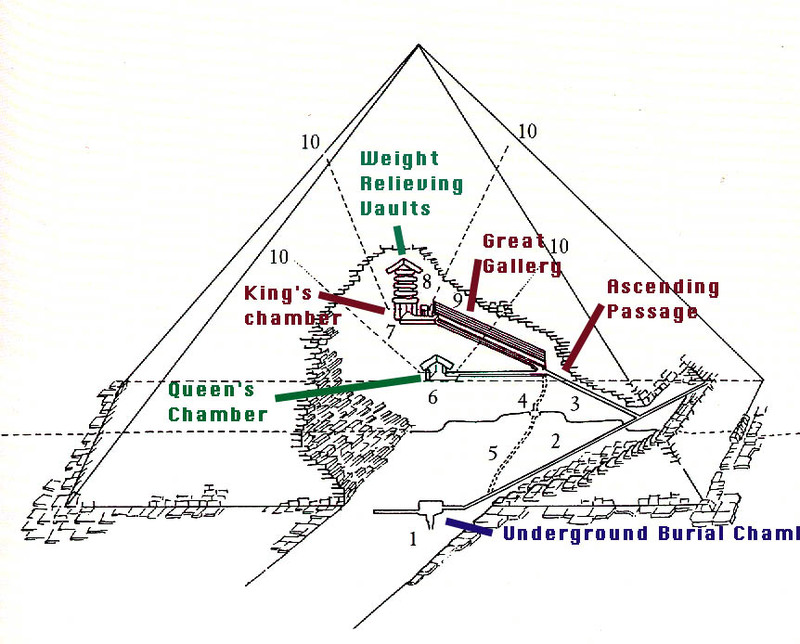 A small unrobbed portion of casing is still preserved at the top of the pyramid of Khafre.